As the name suggests, it is a form of online advertising using banners. Banner advertising is also popularly known as display advertising because of the visual appeal or visual dominance of the advertisement. The purpose of banner advertising is to marketize a brand and create the recognition for the brand in among people. Once the user clicks on the banner ad they are taken to the advertiser’s website or any specific landing page. Once we link a banner ad to a certain website, it generates more traffic to that website. Interstitial ads are very popular amongst advertisers because of its high impression rate to increase downloads and revenue. 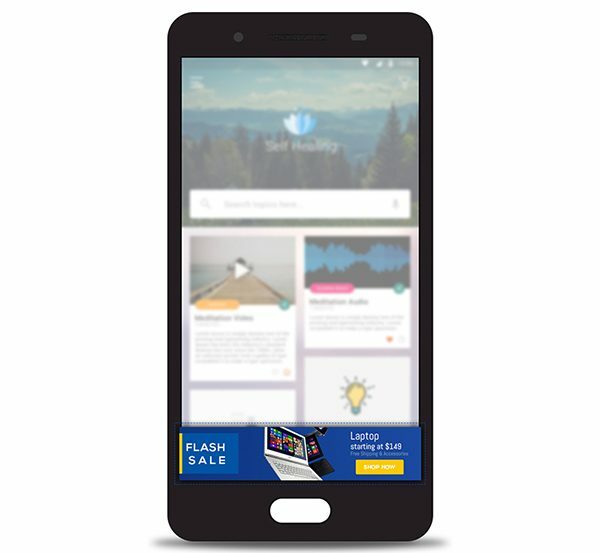 These ads are full-screen ad formats that covers the interface of an app and appear at natural app transition points like opening a pre-existing app on your phone. 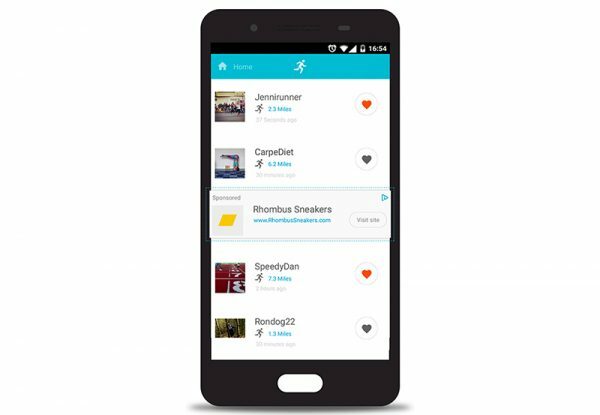 However, users have an option to skip the ad if they want but as the interstitial ads cover the entire screen of the user’s phone it gets more exposure due to its catchier and more effective appearance, it stands a lesser chance to be ignored. 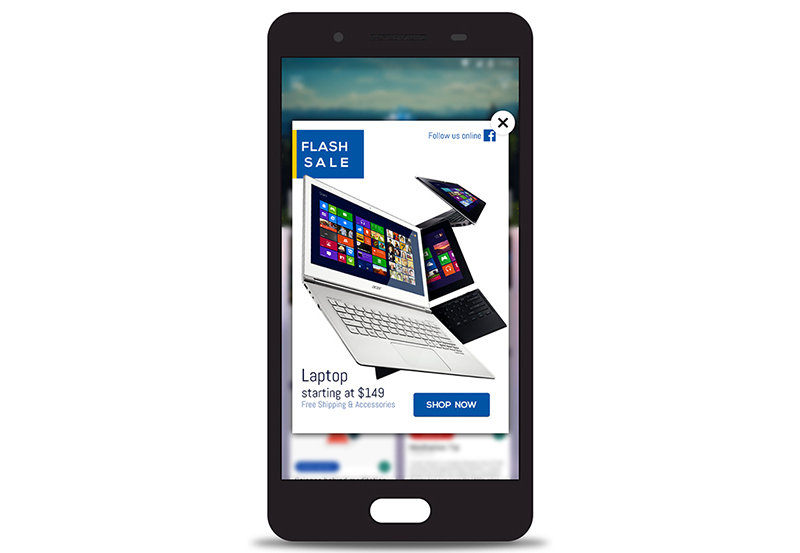 Interstitial ads have higher click-through rates than banner ads because of their sizes and bigger impressions on users. 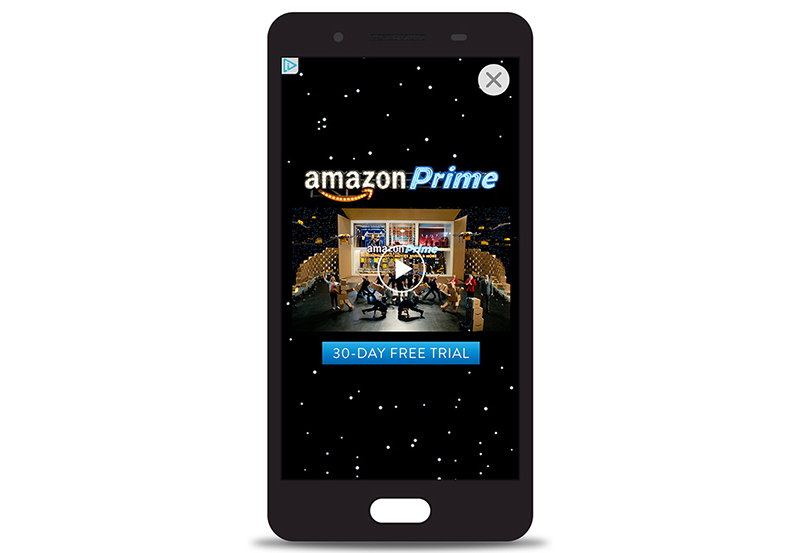 Users have 2 options; they will either click the ad or skip the ad to return to the app. 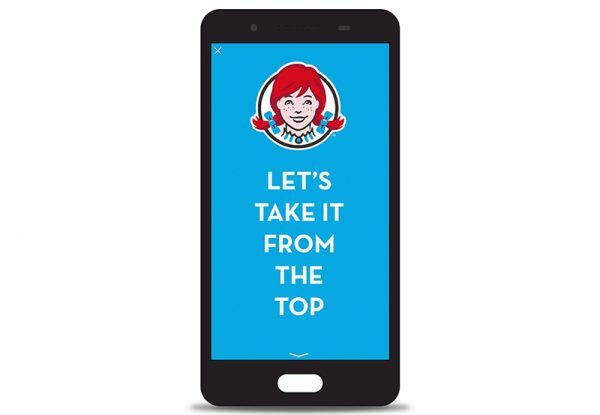 Developers get larger screen platform to convince people to take an action on the ad, all thanks to more convincing visuals. Text ad is a way of marketing communication used by advertisers in order to promote their product or service on the Ad Network. In-text advertising is a method of circumstantial advertising where keywords within the text of a web-page are combined with advertising. The term video advertising incorporates online display advertisements that displays a video within them, but it is generally known amongst everyone that it refers to advertising that occurs before, in between and/or after a certain video streams on the internet. Rich media is a digital advertising term for a particular ad that includes multiple advanced features like audio, video, or other elements that encourage viewers to interact and get involved with the content. While text ads is all about words, and display ads is about pictures, rich media ads create more ways to relate an audience with an ad. Native advertising is a category of online advertising, which matches the function and form of the platform on which it appears. In many cases, it displays as either an article or video, produced by an advertiser with the desired intention to promote a product, while matching the form and style which would differently be seen in the job of the platform’s editorial staff.